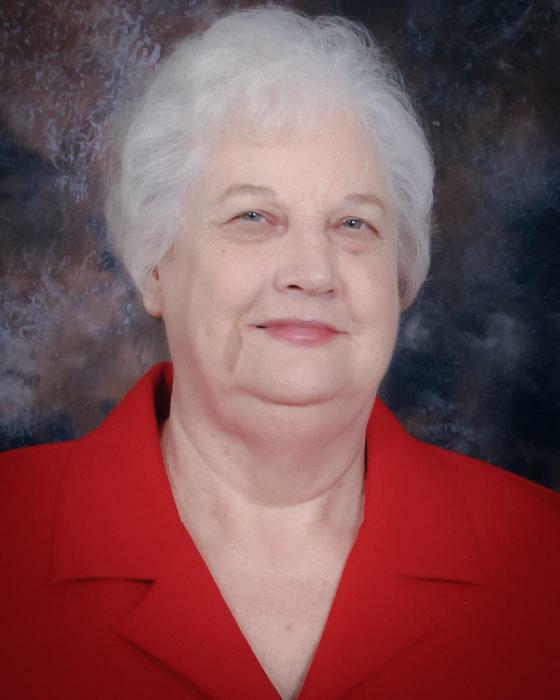 Mrs. Sadie Farris Arrowood, 80, of Clover, SC, passed away Thursday, September 13, 2018 at her son’s home. Funeral service will be 2:00 p.m. Tuesday, September 18, 2018 at Bethel Baptist Church of Filbert, 834 West Old Limestone Rd., York, SC 29745. Interment will be in Lakeview Memory Gardens. The family will receive friends 1 hour before the service at the Church. Mrs. Arrowood was born August 1, 1938 in York County, SC to the late James Nathan and Mary Bell Dover Farris. She was the widow of Tommy Murphy Arrowood. Survivors are her daughter Lisa Michiels (John) of Charleston, SC; son Tommy V. Arrowood (Joni) of Clover, SC; sisters Vangie Turner of Rock Hill, SC, Lillie Spearman of York, SC & Bernice Bumgardner of Spartanburg, SC; grandchildren Harmony Fillmore (Adam) of Lake Wylie, SC, Justin Arrowood (Briana) of Rock Hill, SC; and great grandchildren Kade and Kambree Fillmore.